Chapter VI The Partial Differential Equations of SurfaceTheory. 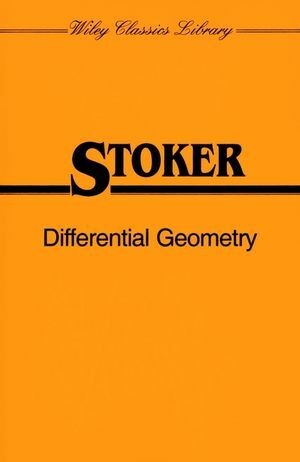 Chapter VII Inner Differential Geometry in the Small from theExtrinsic Point of View. Chapter IX Intrinsic Diferential Geometry of Manifolds.Relativity. Chapter X The Wedge Product and the Exterior Derivative ofDifferential Forms, with Applications to Surface Theory. Appendix A Tensor Algebra in Affine, Euclidean, and MinkowskiSpaces.